Officeworks has added voice-activated device Google Assistant to its shopping options, allowing consumers to add products to shopping lists and place orders on its website. 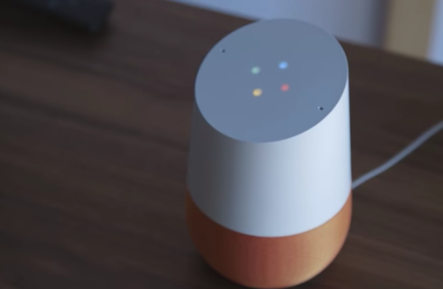 The capabilities are enabled in Google Home and Google Home Mini as well as eligible Android and iOS devices by saying ‘Ok Google, talk to Officeworks’. Through the voice activation, consumers will be able to add new products to their ‘shopping list’ , search product information, check product availability in-store, find stories and trading hours and place orders. Officeworks has launched the new offering in collaboration with digital agency partner First. David Pisker, Officeworks customer experience and ecommerce manager, said the integration is proof of the retailer’s commitment to offering an “every-channel experience”. “We are excited to provide customers with another way to engage with our brand anywhere, anytime and in any way they want. “It’s easier than ever to manage different aspects of your home and office ahead of time or from a remote location. Our aim is to educate Australians on how this smart technology can benefit their everyday lives,” he said. Matt Ware, head of operations at First said voice will be the next stage of how people can explore and interact with brands. “Already 20% of search on Google is performed via voice and this will grow to over 50% by 2020,” Ware explained. I assume that means “Google Express” is coming to Australia soon. Woolworths were giving away Google Home Mini’s to customers who spent over a certain amount for 2 weeks in a row. I assume that means Woolworths are heading down the same path.